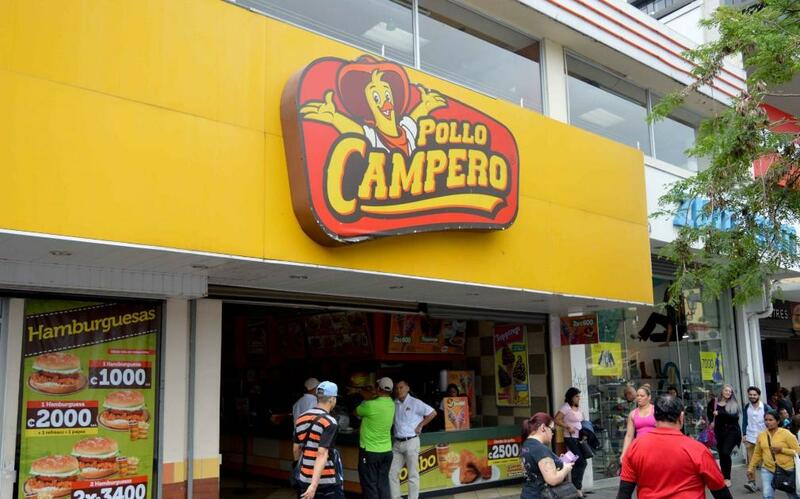 Pollo Campero, with 20 years of operating in Costa Rica, will close its 11 restaurants. The announcement was made by the Corporación Multi Inversiones (CMI), on Tuesday, May 30, 2017. But the company is not leaving Costa Rica, it is shifting its focus to the smaller restaurant chain, Pollo Granjero, that is better suited to the needs and needs of the Costa Rican consumer, according to the CMI Central America restaurants unit president, Alvaro Morales. The Pollo Granjero already has more than 100 points of sale in the country. 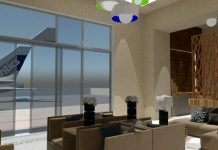 “We have carried out a thorough analysis of our restaurant business in Costa Rica and consumer preferences, based on which we have determined that the Pollo Granjero concept is better suited to the needs and needs of the Costa Rican consumer. 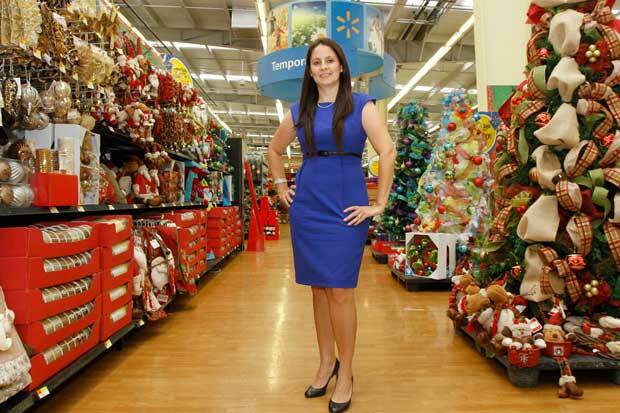 This is due to the fact that this brand offers smaller premises, conveniently located to provide excellent products with a competitive value and accessible to more Costa Ricans,” said Morales. In addition to Pollo Granjero, CMI will continue to operate its other business units: modern mills, livestock industry, and energy. “We consider that Costa Rica is a relevant country for us and we will continue to grow and invest in its territory in the coming years,” said Morales. The Guatemala-based company, founded as a family business by Juan Bautista Gutierrez in the 1920s, is one of the most powerful corporations in Central America, currently, comprises over 300 companies and now accounts for more than 30,000 employees. Among its holdings is the Pollo Campero, a fried chicken fast food chain with more than 335 restaurants in 11 countries, including Costa Rica and the United States.